Happy Hump Day everyone. Beware of dogs today. They get the memo. They know what day it is. The weather in Vader, Washington is a partly cloudy 74 degrees today. The jury is still out on whether the inhabitants of Vader, Washington suffer from the same Psychiatric diagnosis as their namesake. Traffic on the 405 is bumper to bumper, but I'd be careful about getting too close to any cars with Washington plates during your morning commute. Just in case. Especially if you like to wear a Tuskan Raider mask while driving on the 405. 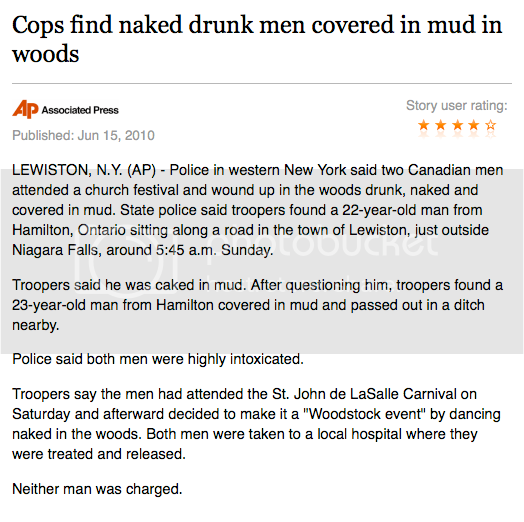 In the news, cops find naked drunk men covered in mud in the woods. Apparently they had been attending a church festival and wound up in the woods drunk, naked and covered in mud. First of all, I grew up going to church festivals, and never once did I end up drunk, naked and covered in mud. Perhaps I was just going to the wrong church. Salma Hayek was on Letterman and started talking about all the delicious bugs they eat in Mexico. Tiny grasshoppers, worms and ant eggs. 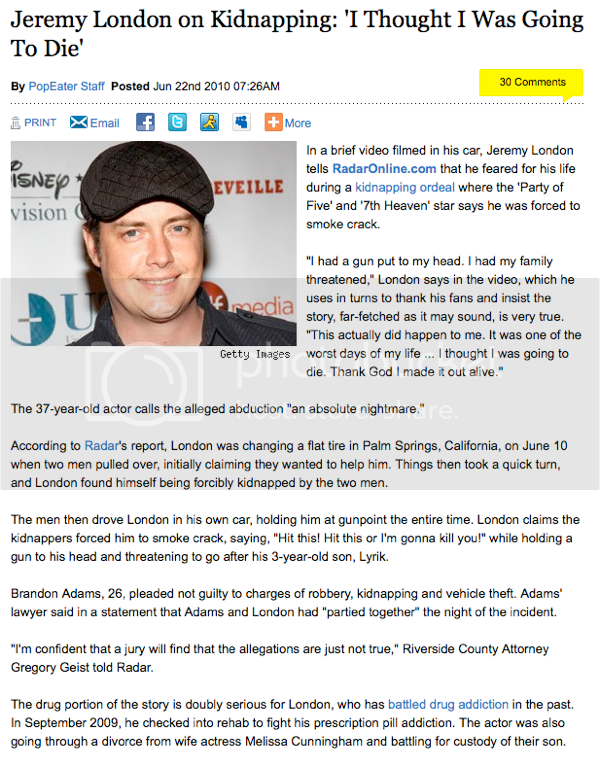 In made-up-story news, Jeremy London says he was kidnapped and forced at gunpoint to smoke crack. Later he escaped on his own and called the police. One of the two men was arrested, has pled not guilty and said Jeremy London was partying with them that night. Jeremy London has been in rehab and battled addictions in the past, so it seems especially horrible that those nasty bad guys would force him to take drugs. He's also going through a divorce and fighting over custody of his son. Wow, that's pretty bad luck to get kidnapped by bad guys who want to force you to party with them, when you have a history of drug addiction. 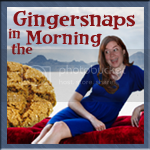 Uh... if it looks like a duck... and quacks like a duck... then maybe Mr. London has made the story up. Is this what happens when the husband comes home early from work, calling police after finding a naked man under the bed? I'm sure the poor wife had no idea that naked man was there. 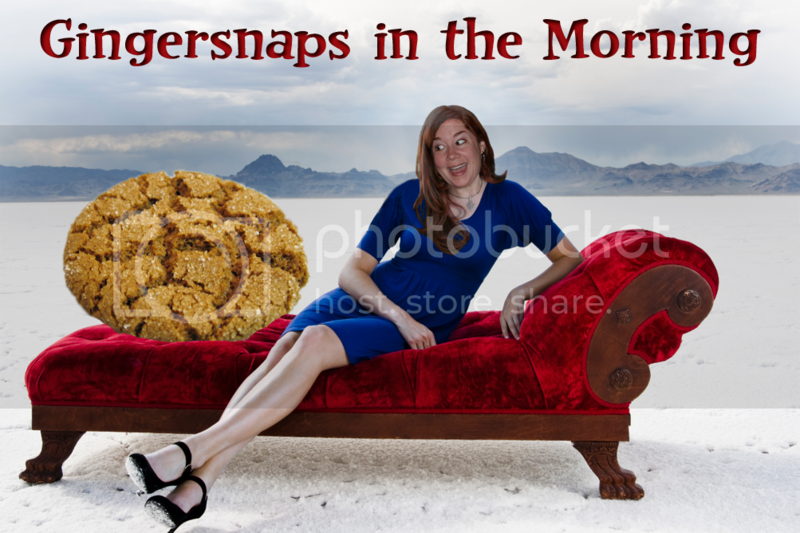 She was just in the bedroom hanging out. Of course now naked guy is the one just hanging out. Nice view that police officer has. The full name for Los Angeles is El Pueblo de Nuestra Señora la Reina de los Angeles de Porciúncula.